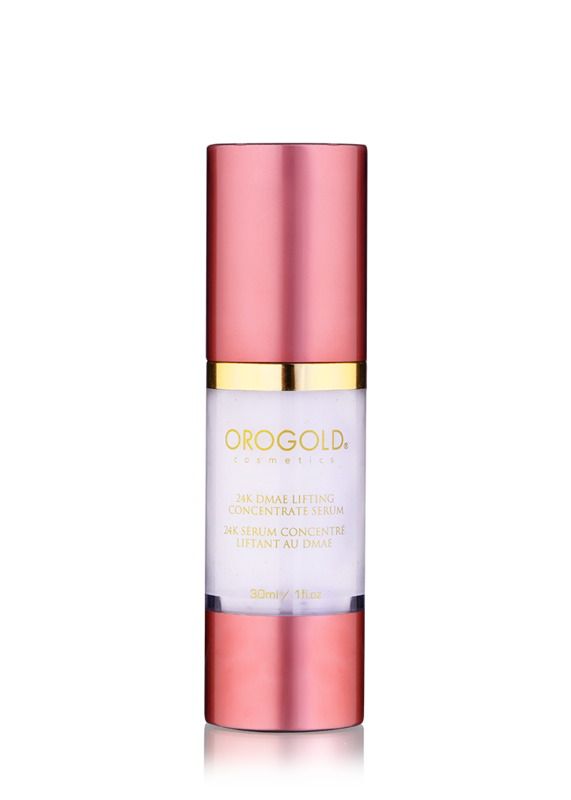 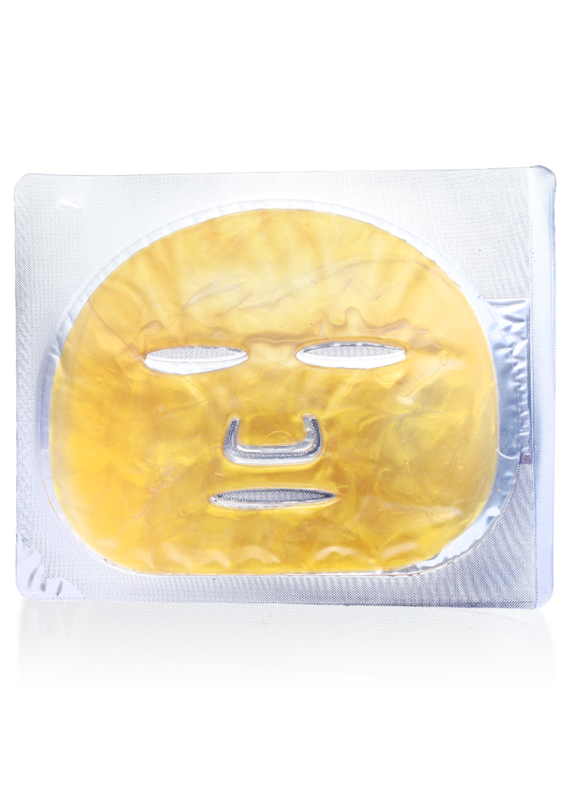 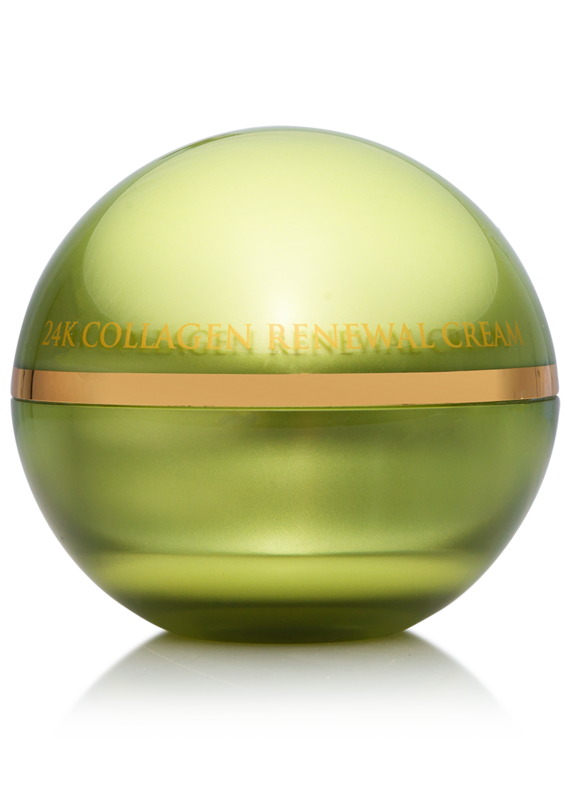 The 24K DMAE Lifting Concentrate Serum is designed to reduce the appearance of fine lines and wrinkles. 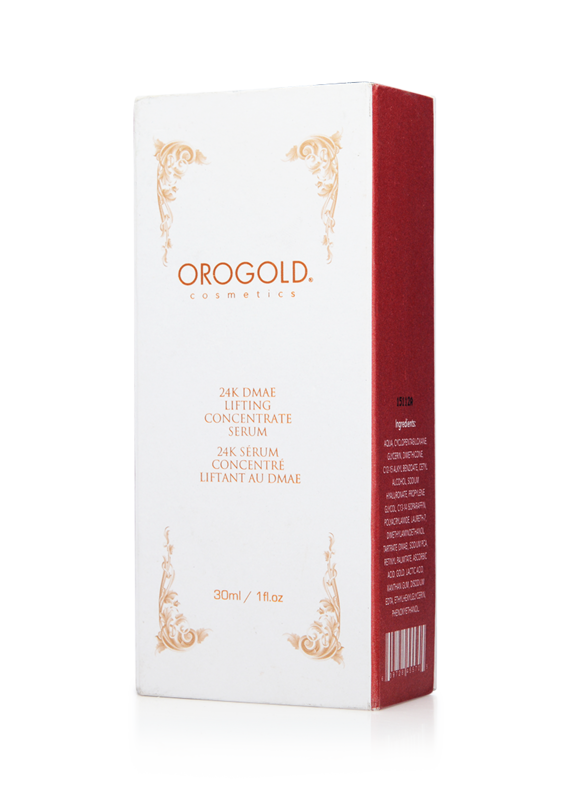 Formulated with ingredients like DMAE and vitamin C, this potent concentrate helps skin achieve a firmer and softer look. 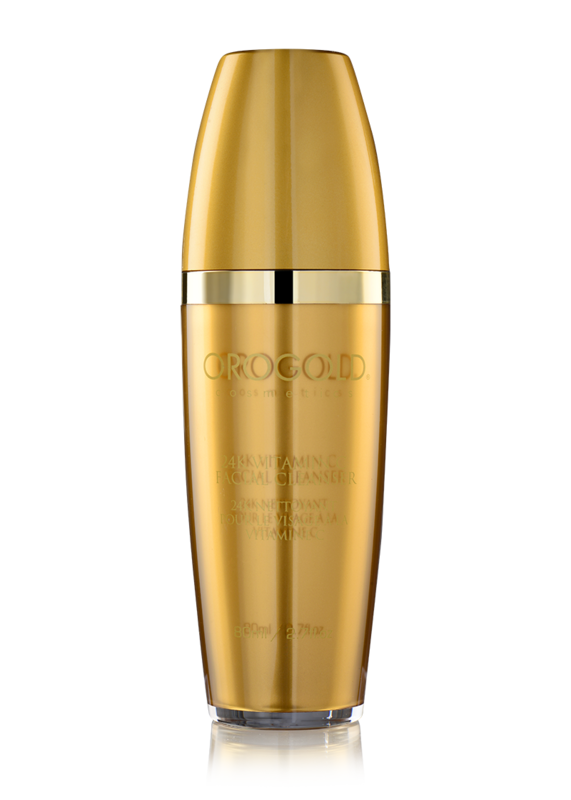 Enjoy a healthier and more radiant complexion with this lightweight serum. 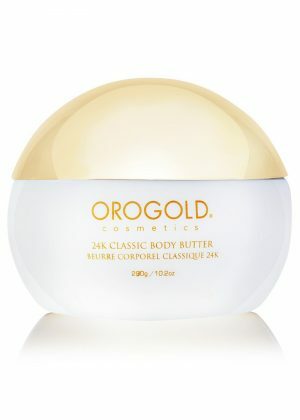 Gently apply a small amount on to cleansed skin daily. 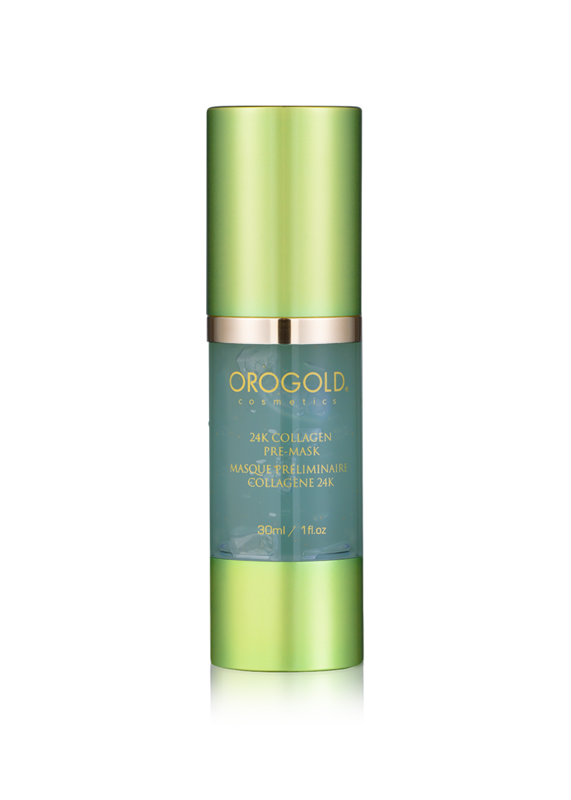 For ultimate results, use in conjunction with 24K DMAE Lifting & Firming Cream and 24K DMAE Instant Stretching Mask. 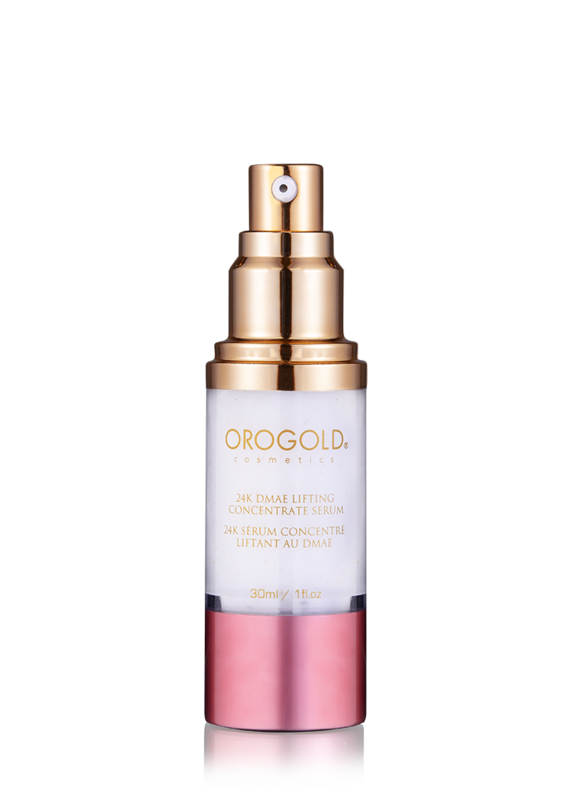 Do I use this serum before or after I apply a moisturizer? 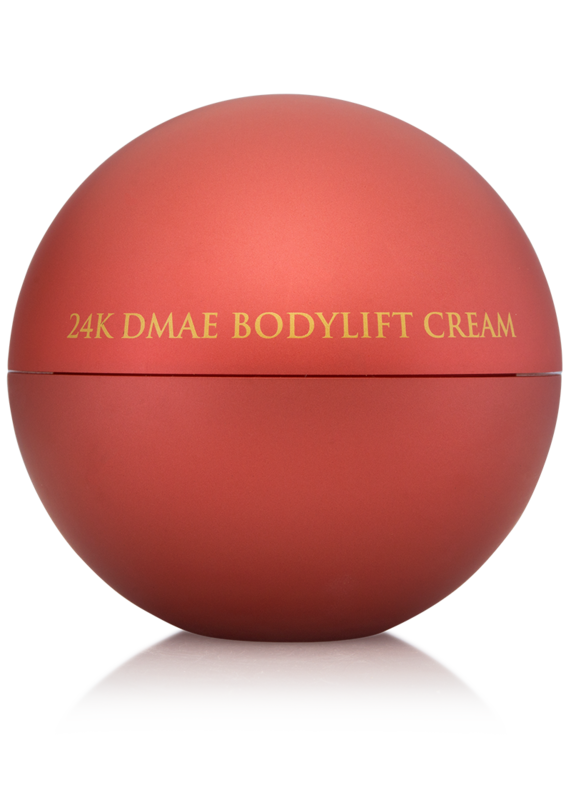 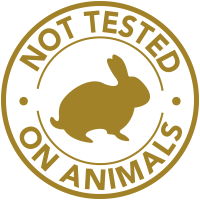 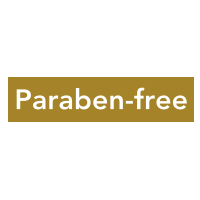 The 24K DMAE Lifting Concentrate Serum, a water-based serum, should be applied onto clean skin before using a moisturizer.